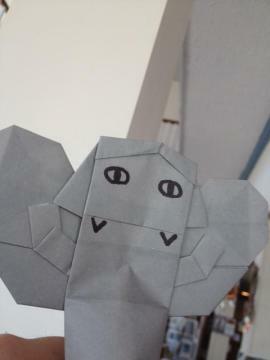 also are u going to be making anymore doctor who origami? Finally! Im so happy you have finally posting again! ive waited so long! Nice to see someone cares! I though it was an elephant?! My friend is always talking about Dr.Who and so he would love instructions for this!! !